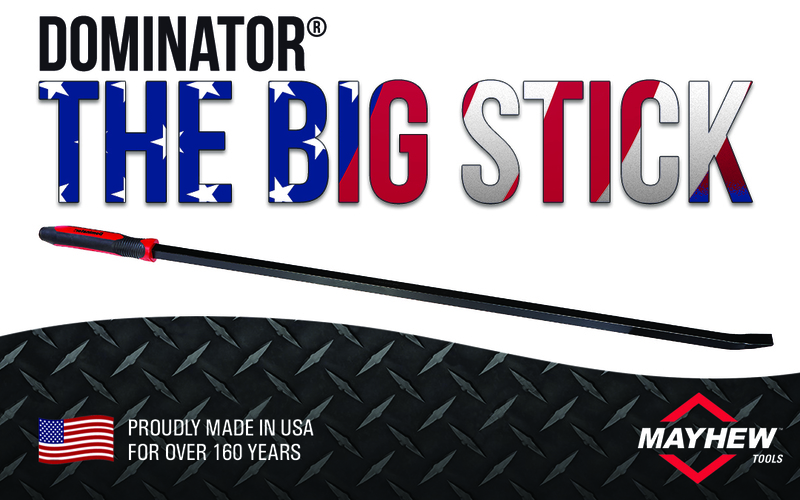 With a 160-year history, we are the USA’s leading manufacturer of pry bars, specialty tools, punches and chisels. 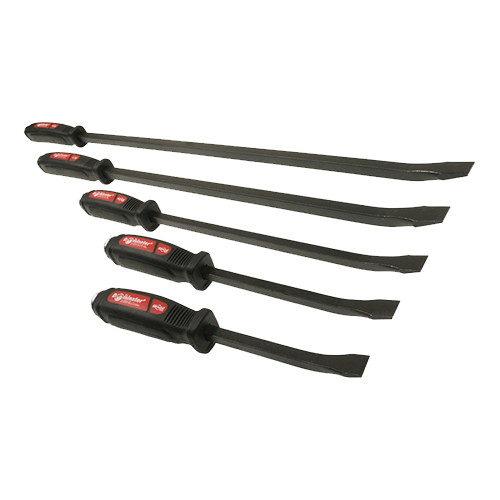 There’s only one name to turn to for tools that work properly, each and every time you pick them up. 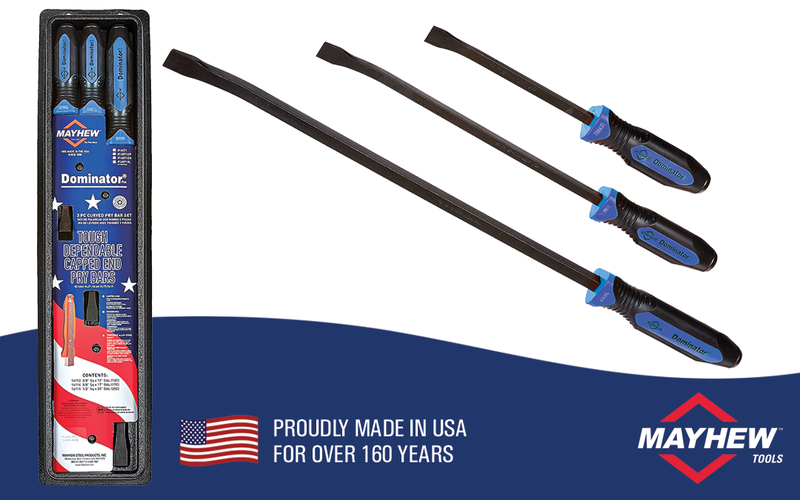 Since 1856, Mayhew has been the tool of choice for certified technicians and automotive professionals whose livelihoods depend on their day-to-day performance and reliability. 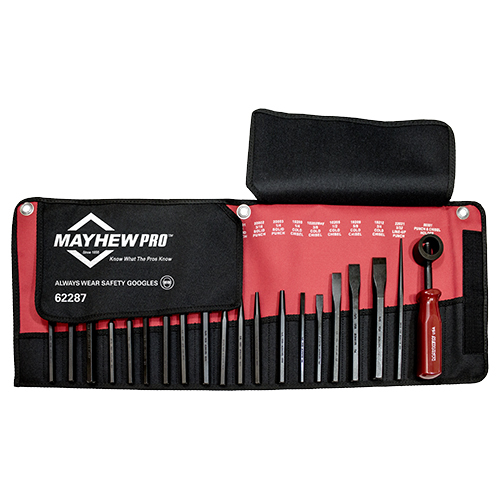 Our professional-grade MayhewPro Series of tools is manufactured for unmatched durability and performance. 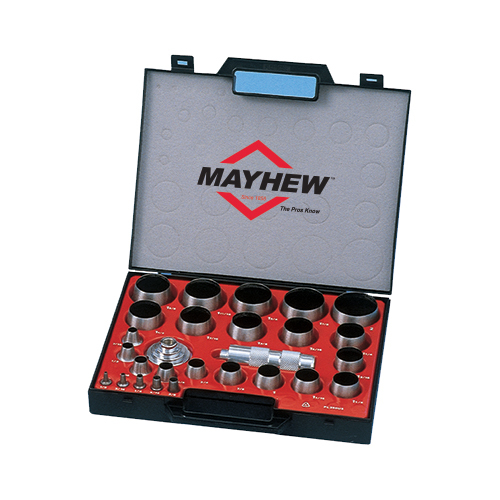 The MayhewSelect Series offers do-it-yourself enthusiasts high-quality tools mechanical and trade-specific tools without high-end expense. More powerful clamping force with less effort. Totally sealed threads withstand high impact work environments including dust, oxidation, welding spatter. 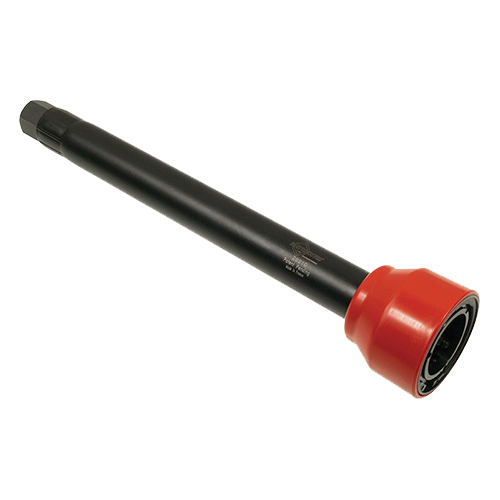 Serrated steel bar with high resistance braking system ensures precision clamping. 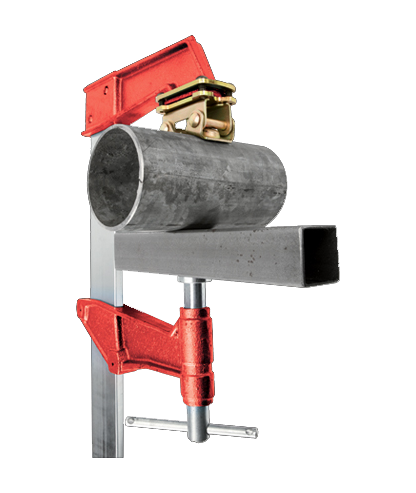 Cast iron jaws and easily adapt able magnetic jaw set provide a secure grip for round, square or flat metal surfaces. 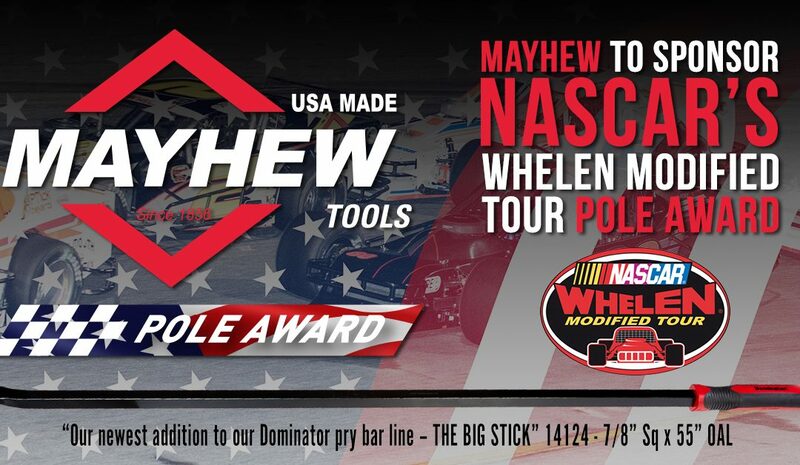 Mayhew Steel Products is the primary sponsor of the # 2 car for the 2018 NASCAR Whelen Modifed Tour. Sign up for the latest news & updates! Mayhew Steel Products is excited to announce we are teaming up with Mike Smergilio from MSIII Racing and 5 time NASCAR Whelen Modified Tour Champion Doug Coby as primary sponsor of the # 2 car for the 2018 NASCAR Whelen Modifed Tour. 199 Industrial Blvd., Turners Falls, MA 01376 U.S.A.